Engineering drawings are large, complex and highly detailed plans that enable sturdy and safe buildings to be constructed and maintained. 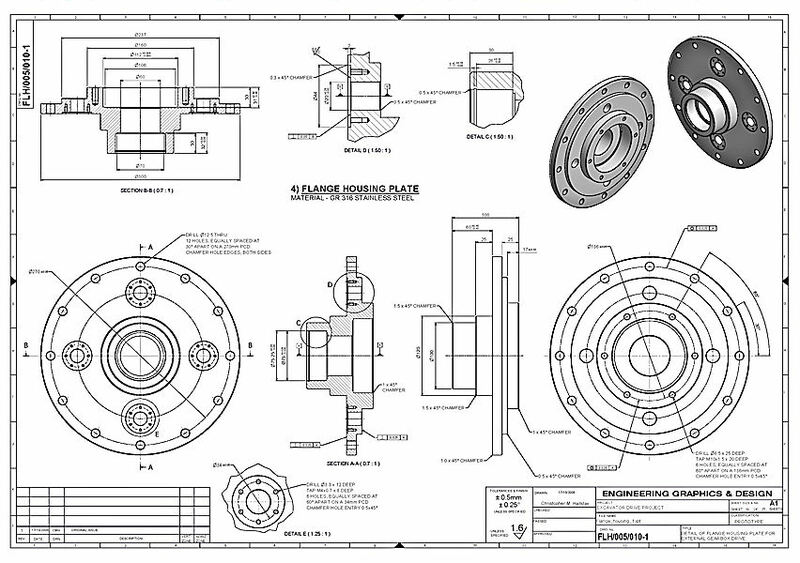 The engineering drawing scanning service delivered by eRecordsUSA help engineers, and their clients, store and access these valuable plans whenever necessary. Quality – Our team has been providing large format scanning services, including scanning engineering drawings and architectural plans for many years. We have the tools and the experience to deliver accurate and timely results. Accountability – All of the services you see offered on our site are performed in-house by our qualified staff. You deserve the best and we would not trust your important plans to any subcontractors or freelancers. Satisfaction – We are a success-driven organization. Our work is not finished until we deliver digitized engineering plans that meet your approval. Benefits of Electronic Engineering Drawing Scanning Services? Access – Many professionals will need to utilize this information. When you have electronic versions of your plans, you can more easily distribute copies to your team and it becomes easier to quickly find the data you require. Storage – Gain valuable office space by eliminating the need for filing cabinets and other storage areas. Security – eRecordsUSA keeps your documents protected before delivering them to you via secure means. You can then opt to have access to these files protected, allowing you to decide exactly how people may view your engineering designs. Flexibility – Whether you just need one engineering drawing digitized or if you need engineering drawing scanning services to convert your entire engineering firm’s catalogue of designs, we can help. You can choose to have the engineering drawings converted to PDFs, JPEGs or TIFF formats. We will adapt our services to fit your needs. To receive a free quote for engineering drawing scanning services, call +1.855.722.6669 or eMail us at info@eRecordsUSA.com. eRecordsUSA offer Engineering Drawing Scanning Service in following areas of California, San Jose, San Mateo, Santa Clara, Silicon Valley, San Francisco, Mountain View, Redwood City, Marin, Sunnyvale, East Bay: Alameda, Concord, Contra Costa, Fremont, Milpitas, Hayward, Oakland, Pleasanton, Dublin, Livermore, San Ramon, Napa Valley: Fairfield, Petaluma, Santa Rosa, Sonoma, Vallejo, Solano, Pittsburg & Martinez.